Our free consultation and suitability survey is the first step towards having a thriving honey bee colony on your grounds. Unfortunately, not every location is suitable for beehive installation and you may require beekeeping suitability surveys. If you’re looking to take advantage of our fully managed beekeeping services, it all begins with one of our experienced beekeepers visiting your site to perform an assessment. Once the beekeeping survey is complete, we will inform you if your grounds are suitable or not, offering a free, no obligation proposal if they are. 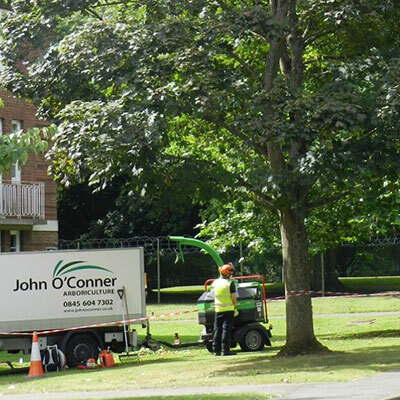 John O’Conner has the expertise to operate regular beehive maintenance for a range of sites, including schools, garden centres, private estates, visitor attractions and more. Our knowledgeable beekeepers can offer insight and advice to properly prepare your site for the introduction of honey bees. Contact us today for more information.